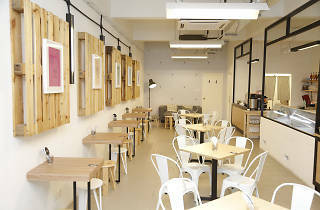 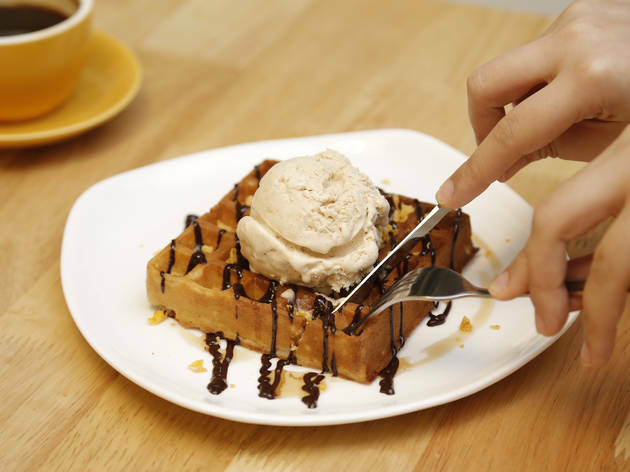 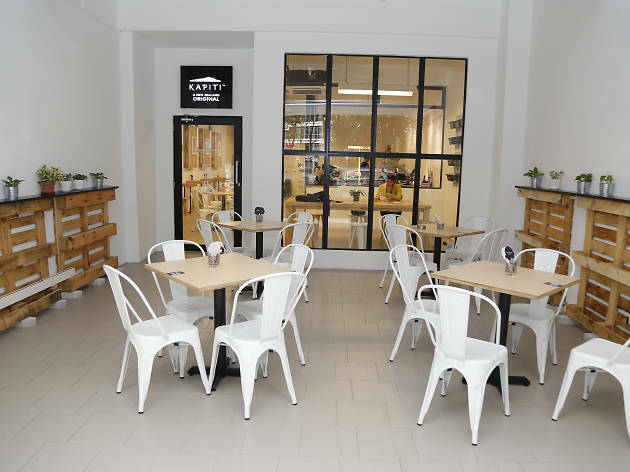 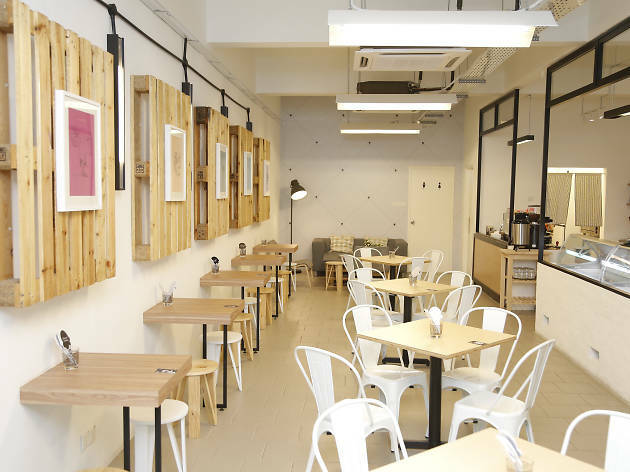 New Zealand's famous Kapiti ice cream takes centre stage at Damansara Kim's Ice Dreams Café (IDC), where you can enjoy scoops of the rich, creamy ice cream in an affogato, with waffles and crepes, and even as an ice cream sandwich. 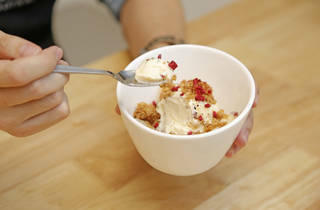 The signature at IDC is the affogato. 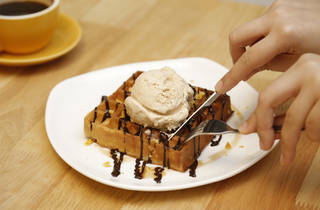 While we're all used to affogato as being a shot of espresso poured over a scoop of vanilla ice cream, founders Darren Tan and CK Chee took the literal Italian meaning (which translates to 'drowned') as inspiration to create a whole menu of affogatos with different flavours – and they're not all espresso-based. A standout is the olive oil and sea salt flakes affogato: Kapiti vanilla bean ice cream is sprinkled with flaky sea salt before being poured over with extra virgin olive oil – a bizarre-sounding combination (on this part of the world anyway) that works wonders. 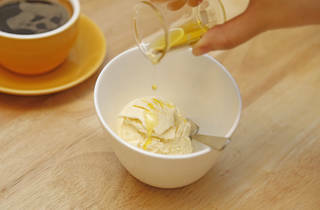 Other standouts include orange zest and Earl Grey lavender. 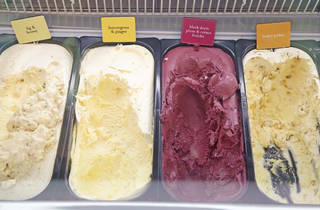 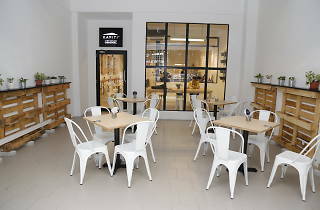 Branding itself as 'inspired by Kapiti', you'll find a whole range of ice cream flavours at IDC; spicy apple crumble, vintage stawberry and cream, lemongrass and ginger, Anzac coconut cookies, and Black Doris plum and crème fraîche are just some of the flavours in-store IDC recommends to pair with your waffle, cake or crepe. 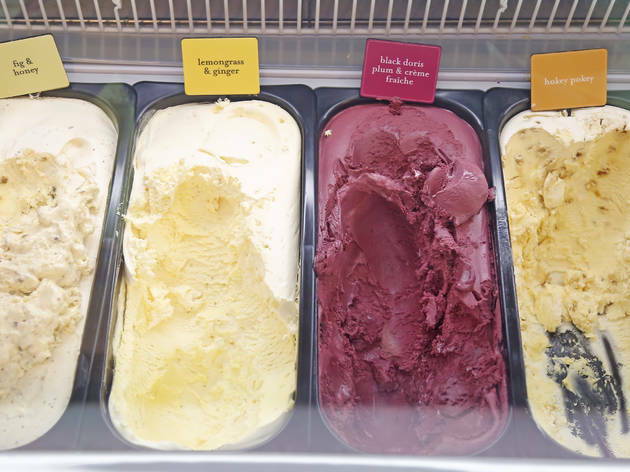 You can have the ice cream on its own at RM8 per scoop (or order The Sampler to try six flavours at once), but we recommend having your ice cream with lavender and cranberry Welsh cakes, or next to a peanut butter and Valrhona dark chocolate fondant.